Housewarming gifts can usually fit into these categories: kitchen essentials, house decorations and food items. Essentially anything for the house and anything related to living in the new house. No matter how much she would appreciate a pair of leather pants, they still don’t quite seem appropriate as housewarming gift (however, if you don’t care about correctness, do go ahead and get them). Here are my picks for some wonderful housewarming gifts that will warm the recipient’s heart (or at least that are useful for their new pad). 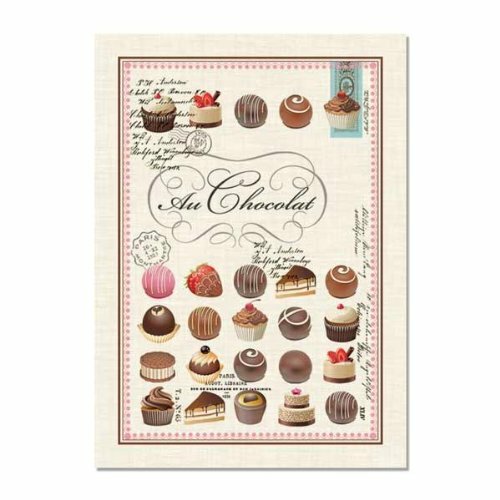 Perfect housewarming gift for your chocolate lover friend. This 100% kitchen towel is oversized, and beautiful yet functional. It also doesn’t break your bank if you buy a couple. 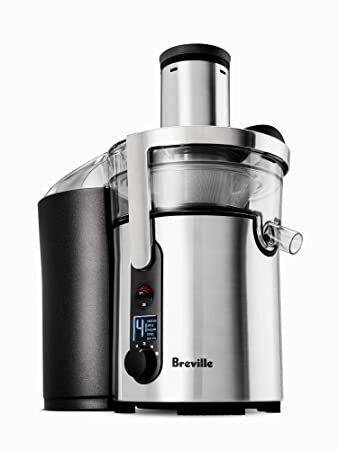 She can now have a healthy beginning by using this Breville Juice Fountain Multi-Speed Juicer. This is a beautiful hand-made serving board that gives her home a rustic and organic ambiance. Perfect for serving cheese and appetizers. A broom is a traditional housewarming gift. But at this day and age, giving a broom as gift may be a bit odd. 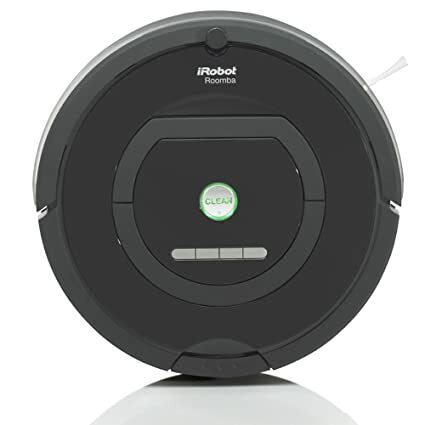 Why not give her this modern version that doesn’t require her to lift a finger to clean the floor? She may have the ordinary kitchen knives, but may not have the Chinese cleaver variety. This big knife is perfect for chopping large amount of vegetables. 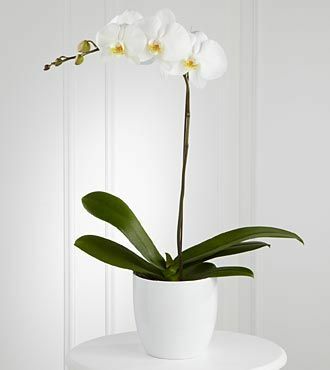 An orchid adds elegance to a new home. It’s a great housewarming gift–there’s really no such thing as having too many orchid plants. 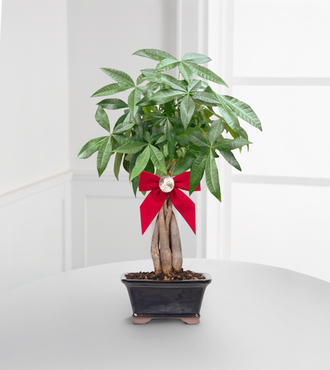 For those who prefer to live without the femininity of a flower plant, you can choose to give a money tree. It’s especially auspicious for people who are in business. 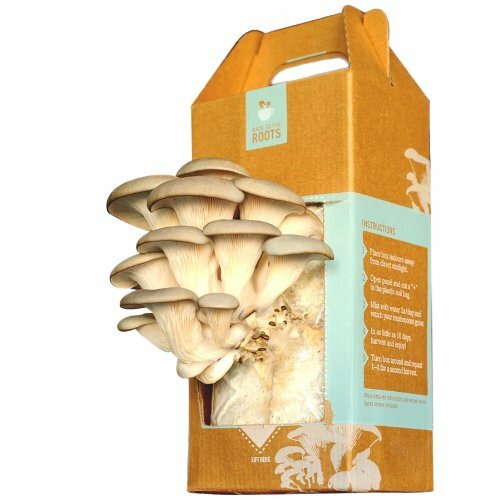 If the recipient is a foodie, then she would appreciate this mushroom growing kit. It’s extremely simple: open box, mist with water, harvest the crop. 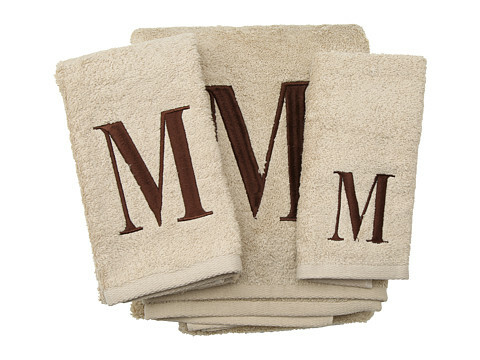 Who doesn’t like some luxurious fluffy towels with their initial monogrammed? Other letters are, of course, available. Another personalized monogrammed housewarming gift you can give her is a charming set of marble coasters. The four 4″ coasters are carved from large Botticino marble blocks and then tumbled, giving them a charming rustic look with worn surface and edges. This customized self-inking stamper is perfect with her new address on it. She will find it quite useful, especially when she is sending all the thank-you notes out for her housewarming gifts! 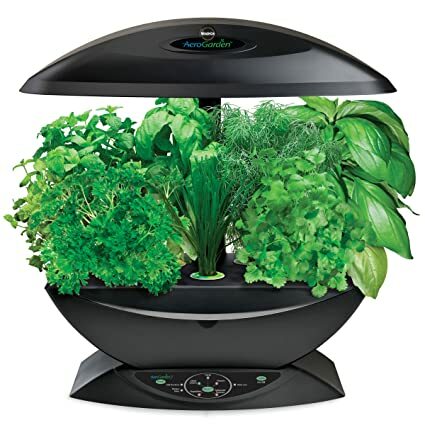 It’s a simple, attractive indoor garden that comes with various herb seeds. It’s even dirt-free for people who like the ideas of growing their own food, but don’t want to get their hands dirty. So easy that the company provides 100% guarantee. Comments? What do you think about these housewarming gifts? Tell us your experience? Do share!